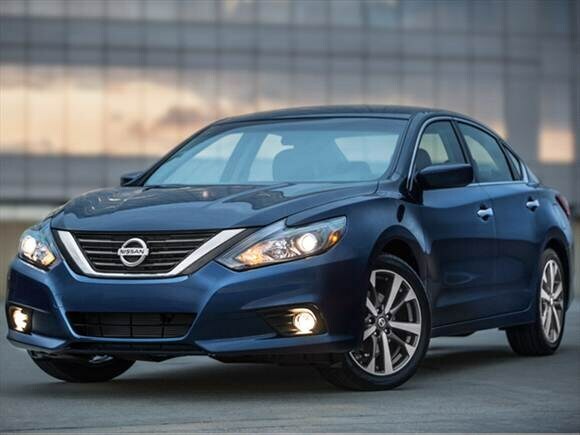 Used 2017 Nissan Altima 2.5 Four Door Automatic 2 wheel drive - front Super Black Exterior Charcoal Interior 41,421 mi. CARFAX One-Owner. 2017 Nissan Altima 2.5 FWD CVT 2.5L I4 Fresh Oil Change, CVT. Recent Arrival! Come see us today at University Nissan of Florence located in Florence, Alabama. Also serving the Tennessee Valley, Muscle Shoals, Decatur , Huntsville and all surrounding areas. Reviews: * Engines and transmissions deliver strong acceleration and quick responses; excellent fuel economy for a sedan of its size; front seats are some of the most comfortable in the class. Source: Edmunds Disclaimer Sales Tax, Title, License Fee, Registration Fee, Dealer Documentary Fee, Finance Charges, Emission Testing Fees and Compliance Fees are additional to the advertised price.